It’s convenient – and it costs less. In terms of convenience, I can shop for a smart toaster from the comfort of my den (a.k.a. man cave), where I have an easy chair and laptop. Once I have a shopping list, it’s game over as long as Amazon’s shipping can do what they say they can do. It’s 2017, and we’ve come to expect ease of use from our technology. Whether it’s online shopping or your choice of smart phones, people love speed and convenience. We live in a world of instant communication of information – if news happens in one part of the world, it can be recorded, uploaded and shared in a different country ten thousand miles away. The innovations that make this possible can be used to improve life – innovations made possible by the technology that is quickly becoming a ubiquitous addition to our everyday life; in our houses, our cars, and as we listen to our music or watch TV with no commercial interruption. Why Can’t I Send Money Across Borders in Real-Time? Because a new system is here, and it’s ready now. Ripple can settle these same transactions in less than four seconds. It is scalable to a level that can rival VISA.3 Ripple understands how technology should support individual countries’ KYC and AML regulations across the globe. 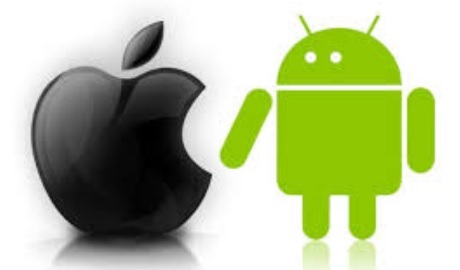 Its technology is packaged and ready for implementation. Banks are now beginning to realize that to grow and enter the modern world they must pivot away from legacy approaches and reach for something better, something that might even frighten them; decentralized technology. Regardless of individual banks’ decisions, the march of blockchain technology will happen with or without their consent; the roadside of history is littered with organizations that made the mistake of ignoring innovation. To survive and thrive in the modern era, banks must make the leap to real-time settlement. Correspondence banking still has the majority of market share when it comes to transferring value across borders, despite its inability to support real-time settlement. Let’s be honest, SWIFT hasn’t been doing its job. It’s supposed to represent the interest of all banks that utilize its software, not just the large correspondence banks that make money off of a broken system. Without its protectionist policies towards the current system of correspondence banking, perhaps banks would have been more anxious to meet customers’ modern expectations for money transfer. Those of us that trade in crypto understand quite well the limitations of the current system. Another US-based exchange, Kraken, implies multiple-day processing by warning users not to wire funds within the same 3-day period.5 Note that I’m not pinning blame on exchanges – in fact, they are doing their best to work with the existing payment rails that banks use; SWIFT. 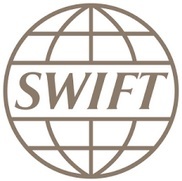 While some exchanges allow direct linkages to banks via bank account information and automatic debiting and crediting of an account, others require a money transfer, or ‘wire’ – using the existing legacy implements considered part of the SWIFT network. 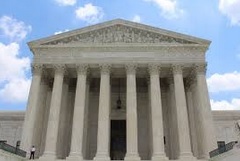 This process can take days if the exchange is on foreign soil. In a way, SWIFT is responsible for providing a competitive advantage to those exchanges that support direct linkage with a checking account rather than requiring a money transfer. After all, who would voluntarily wait four days to see value credited to their trading account rather than seeing it credited immediately? When crypto-currencies talk about speed, what they’re talking about is how long it takes for a transaction to settle. For proof of work crypto-currency networks, the settlement happens as the probability of transaction reversal nears zero. Scalability is a topic that is critically important for a payments system that must support transactions on a global scale. If you’re new to crypto, there are two separate categories of scalability: on-chain and off-chain. On-chain refers to transactions directly on the crypto ledger, whether it be Bitcoin’s network, Ethereum, or the XRP Ledger. Off-chain or “off-ledger” refers to transactions that occur outside the ledger, that are then summarized as one transaction and communicated to the native ledger at a later time. While all three crypto-currencies boast phenomenal off-chain speeds, keep in mind that most of these solutions are horizontally scaled – i.e., as more computing power is added, the transactions per second tends to increase in direct proportion. Background: CGI conducted a survey of approximately 360 bankers, payments processors, corporates, consultancies, academics, and government representatives in March and April of this year (2017). The results of that survey revealed trends that promise to shape the landscape of payments for the foreseeable future. While this diagram doesn’t identify any company by name, it clearly is a listing of the traits where Ripple is strongest, and where the current SWIFT system (and even its projected post-GPI architecture) has consistently failed. Ripple delivers in all categories, especially instant payments. 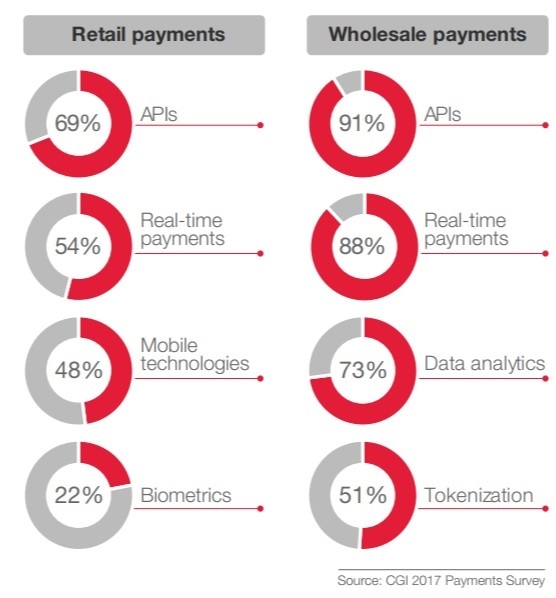 CGI also listed companies that will most impact retail payments in the next five years. Even for retail payments, Ripple was ranked as more impactful than SWIFT in the eyes of those surveyed. Traders started to notice it as they dipped their toes into XRP; they could move their crypto on and off exchanges in a matter of seconds. They were previously accustomed to 1+ hours when they were forced to use Bitcoin. As a trader, I can tell you firsthand how frustrating it is to have to wait for Bitcoin confirmations while the prices of crypto goes up or down. Some high-volume exchanges have yet to introduce XRP as the primary entry point to fiat value conversion. Bitstamp allows direct purchase of XRP with your fiat.13 So do a number of other exchanges, and also some exchanges that will open soon in along the Pacific Rim. But not every one. Some have required traders to first send – or purchase – Bitcoin as the entry point. Transferring Bitcoin is both expensive and slow. 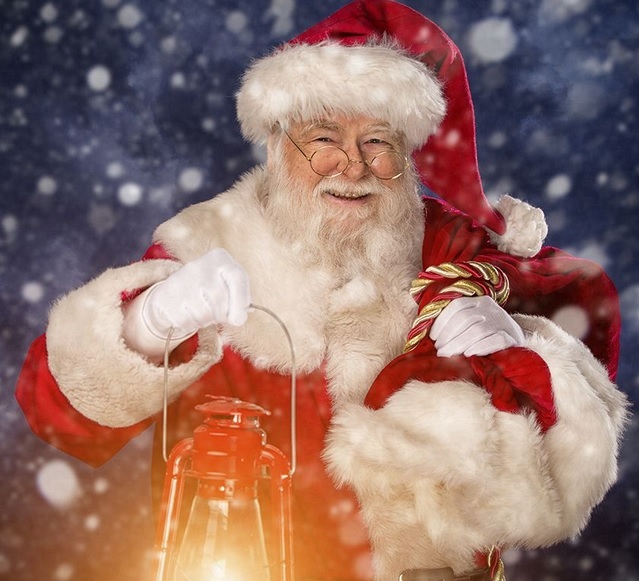 It’s expensive because the amount of fees associated with having your native Bitcoin transaction confirmed are very high currently – well over $5 per transaction.14 Bitcoin can only handle 16 transactions per second, so to get your transaction included in a block, it’s necessary to attract interest of the miners by setting your fee to its maximum - or beyond. In addition, a Bitcoin transaction usually takes over an hour to achieve six confirmations – and the pace of the crypto market is not kind to those that cannot react quickly. If they truly look at the rate at which customers have been attracted to more modern digital banks, they will see that their customers are hungry. Hungry for instant gratification when it comes to online services, mobile applications, and the ability to move money to any country in the world in seconds. While some banks might make an attempt to build their own value transfer network, the more forward-thinking banks will want to build a capability to communicate to any bank that their customer prefers. To make this vision a reality, they need to invest in technology that allows them to not only cross borders, but to also cross ledgers. To date, there is only one technology that does this at scale, using a standardized international protocol designed to allow interoperability between networks. 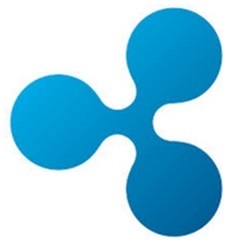 Ripple created this capability in 2015.19 They were able to foresee an evolution of the crypto space into a collection of myriad networks, along with the development of banking islands that attempt to leap-frog the old, archaic technology of correspondence banking. They foresaw what we are now seeing today, and created the Interledger Protocol (ILP) to allow all of these components – no matter who creates them – to work together. Banking customers are flocking to options that promise instant transactions. 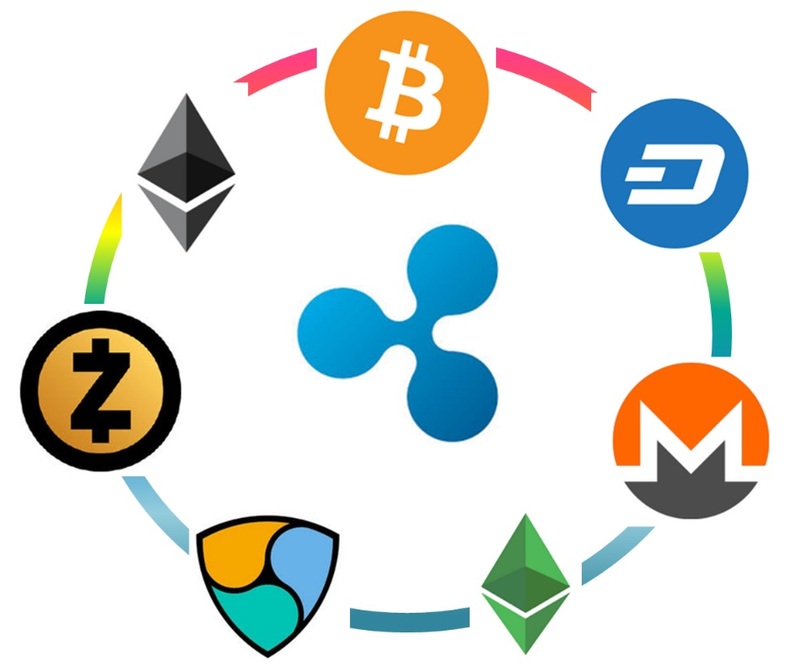 Now the banks have to wake up before it’s too late and listen carefully to the advice that Ripple is providing – they need to join a new global network that inter-operates between all global financial institutions and banks. Ripple’s approach doesn’t isolate banks into islands; it joins them together to create a truly worldwide network in conformance with government regulation. Banks need to join RippleNet; It’s clear that the IMF, central banks, governments, and anybody that would benefit from globally-accelerated velocity of money is looking forward to blockchain technology adoption. In the midst of this change, it’s wise not to forget one of the most powerful drivers for change in the world; customer expectations.